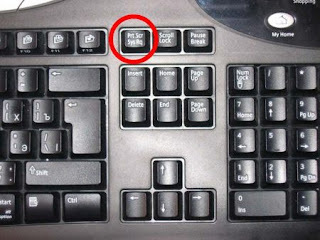 The Print Screen Key can be found just to the right of the F12 key on your keyboard. It is the key to capturing those images that you can't get by right click and copy and save target or image as. The technique involved in using Print Screen is perhaps one of Window's best kept secrets, for anyone who has never had to make an ICT worksheet, or gather screen based evidence, but in the collect, store, prepare and share process is an essential user tool. 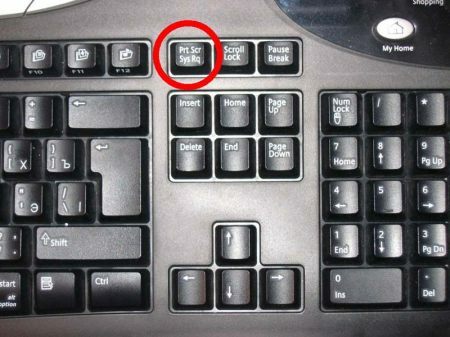 When the printscreen <prt scr> button on the keyboard is pressed, what ever is visible on your monitor is copied to the PCs clipboard. Opening a graphics package for example Microsoft Paint, what has been captured can be pasted as a new image, placing the entire contents of the screen infront of you to be edited and manipulated. For most purposes you will only need small and very particular areas of this image. These can then be selected and cropped to leave only the area that you need. The image can now be resized and saved in a web friendly or more compressed format to save you space, eg as gif or jpg file. YouTube uses a video format called "Flash Video." Print screen and paste is the ideal technique for capturing scenes from these videos. Pausing the movie, and using print screen and paste, allows direct capture, cropping and saving of scenes from these movies that can then be used in a wide array of environments to support the creation of teaching and learning resources. Once you have the images..... The world is our Onion! Writing Frames and Additional Support Materials By SMills. To Support this post I have used a Blog created and added to my Weebly Space. Weebly is a free and easy to use website creation toolkit that can be found at www.weebly.com. For E safety reasons you may not want your students to have free access to a space such as this, so you could set up a class blog or weebly space, based around articles and posts created by students in oher tools such as a wordprocessor, adding their completed texts by copy and paste. Some VLEs contain blogging tools, and these could be used to structure students work in class and beyond school encouraging the creation of a similar diary, based on their in school and independent engagement with Alice's story. If your schoool uses a Google Domain then the students could create or use part of their existing Google Site to engage with the adventures of Alice instead. They might enjoy working empathetically as Alice, or creating posts based on the stories working from the perspective of a friend, reporting Alice's adventures and their feelings. The Stories have strong geographical connections, that could be extended to develop mini projects about each location, perhaps using Hypelinked PowerPoints or tools such as 2Create a Super Story Rough Guides could be developed for Alice. Storybird among other tools has been used by students in Scotland to create and publish their own Alice adventures. What would an Alice Story look like, sound like if she visited Bristol? How would you use Inanimate Alice? Following this link will lead you to a post on My Personal Professional Blog, describing how a colleague and I used video from The Winged Sandals Site to support the writing of quest myths with Y3 students. Additional Support Materials By SMills. 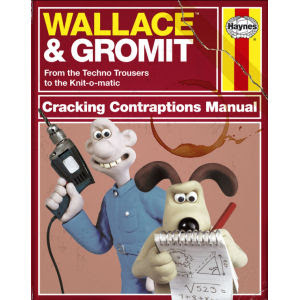 Episodes from Aardman's Cracking Contraptions on their You Tube Channel, can be accessed directly from these links. Writing Frames and Additional Support Materials for Kiwi By SMills.